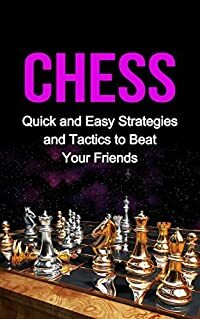 Check out this interview with the author on C-SPAN! In 1912, a revolutionary chick cries, "Strike down the wall!" and liberates itself from the "egg state." In 1940, ostriches pull their heads out of the sand and unite to fight fascism. In 1972, Baby X grows up without a gender and is happy about it. Rather than teaching children to obey authority, to conform, or to seek redemption through prayer, twentieth-century leftists encouraged children to question the authority of those in power. 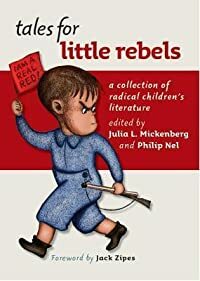 Tales for Little Rebels collects forty-three mostly out-of-print stories, poems, comic strips, primers, and other texts for children that embody this radical tradition. These pieces reflect the concerns of twentieth-century leftist movements, like peace, civil rights, gender equality, environmental responsibility, and the dignity of labor. They also address the means of achieving these ideals, including taking collective action, developing critical thinking skills, and harnessing the liberating power of the imagination. 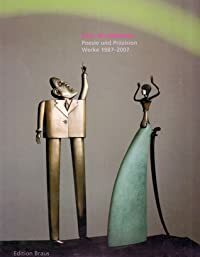 Some of the authors and illustrators are familiar, including Lucille Clifton, Syd Hoff, Langston Hughes, Walt Kelly, Norma Klein, Munro Leaf, Julius Lester, Eve Merriam, Charlotte Pomerantz, Carl Sandburg, and Dr. Seuss. Others are relatively unknown today, but their work deserves to be remembered. (Each of the pieces includes an introduction and a biographical sketch of the author.) From the anti-advertising message of Johnny Get Your Money's Worth (and Jane Too)! (1938) to the entertaining ons in ecology provided by The Day They Parachuted Cats on Borneo (1971), and Sandburg's mockery of war in Rootabaga Pigeons (1923), these pieces will thrill readers intrigued by politics and history--and anyone with a love of children's literature, no matter what age. Check out co-editor Philip Nel discussing this book on NPR here. Newly named head of Quinn Security Investigations, retired detective Logan Jeffries believes in law and order. Everything should have its place. A personal life should never interfere with work. Relationships should have their own rules too. 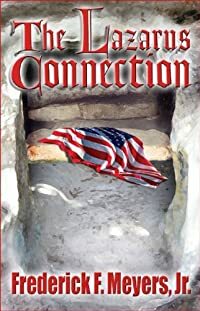 Logan lives by his own laws -- five precisely. As long as he follows them, all is right in his regimented world. Nate Jordan wishes he could say no when assigned to work with Logan. Nate has never forgotten Logan's kindness the night they met. In the three years since, his crush has only grown. This partnership will surely end in disaster, but Nate cannot walk away. Quickly, Logan and Nate delve into the search for a missing socialite. Nothing else should occupy Logan's thoughts. The only problem? Nate is determined and sweet, and working with him awakens Logan's deepest desires. Logan won't break his laws, though. Not even for the gentlest, sexiest man in the world. Meanwhile, Nate is falling harder and faster for Logan every day they're together. The craziest damn thing is he thinks he senses attraction under Logan's controlled facade. 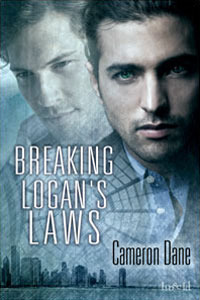 Nate will have to break every one of Logan's laws to capture the man of his dreams. 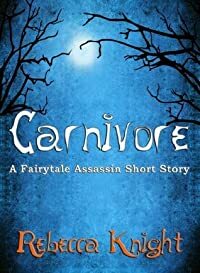 Publisher's Note: This book contains explicit sexual content, graphic language, and situations that some readers may find objectionable: Male/male sexual practices, violence.